If you’ve taken your fingers out of your ears and are finally starting to make peace with the fact the Christmas really will truly be upon us very soon, then come sit by us. 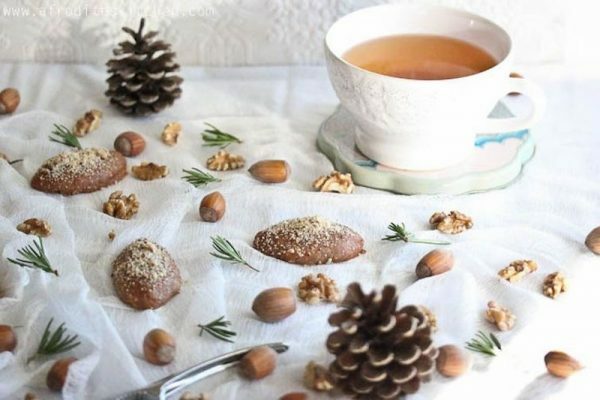 Mindful of the fact that you might want to avoid a Groundhog Day, same-old-stuff situation, we’ve sourced some bright and snacky Christmas food ideas from across the globe. This cake tradition – sometimes called the Yule Log – signals Christmas in places like France, Belgium and Quebec. It’s part chocolate Swiss Roll, part tree limb and all delicious! Meringue mushrooms and leafy garnish are optional in this sweet treat that symbolises the burning of a log to cleanse the household of the year’s events. 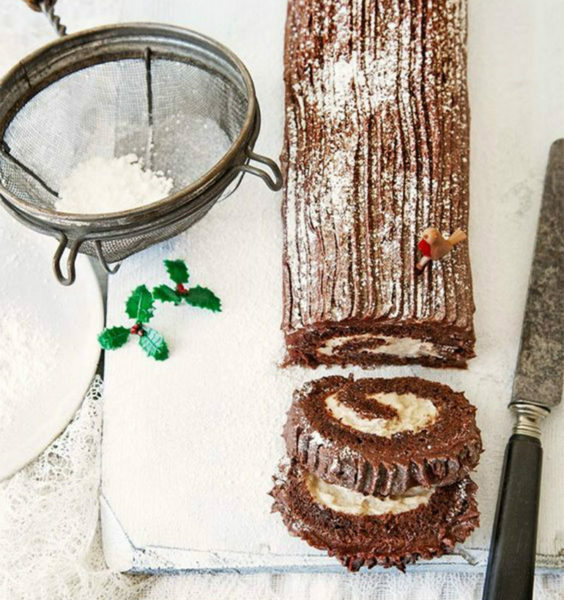 Make your own Buche de Noel: this one’s via Jamie Oliver. 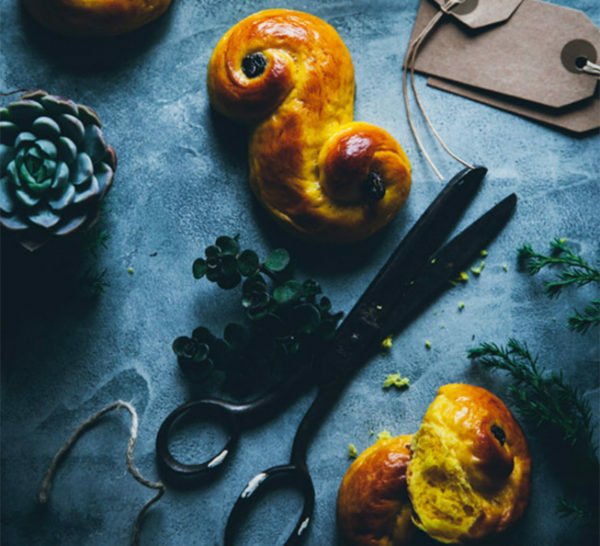 Sweden’s saffron buns are a must-have in the lead up to Christmas. December 13 marks St Lucia Day (or The Festival of Light) and these buns are an important part of seasonal celebrations. Make your own Saffron Buns with this recipe at Call Me Cupcake. These pretty gingerbread cookies hail from Poland and they’re not only super-yummy, they look pretty fancy too! They used to be baked in intricate moulds, but now cookie cutters are mostly used to form the festive shapes. If your Christmas tree needs some delicious decoration, Ren Behan has a great recipe. Norway gives us this pretty, waffle-style snack and it’s a Christmas standard for celebrating Nordic types. They’re traditionally made with a special stovetop iron (although there are now modern electric irons to make things a little easier) and rolled around a wooden or plastic cone to give them their distinctive shape. 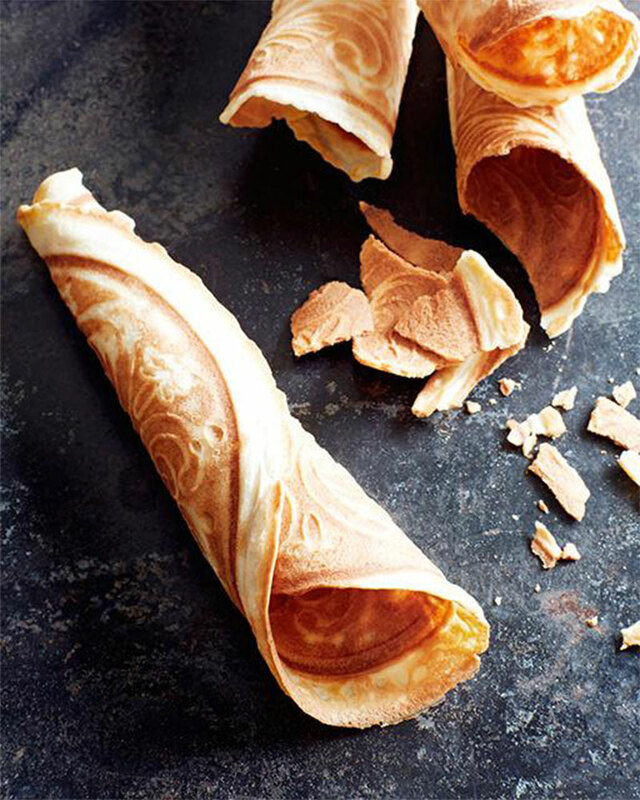 Sweet Paul share this recipe for Krumkaker (complete with links to irons and cones, if you’re super keen!). Thank you Italy, for bringing us the boozy, fruity wonder that is panettone. A slice of this toasted alongside a glass of Prosecco and you’re off to a brilliant start on Christmas morning. Cheers! 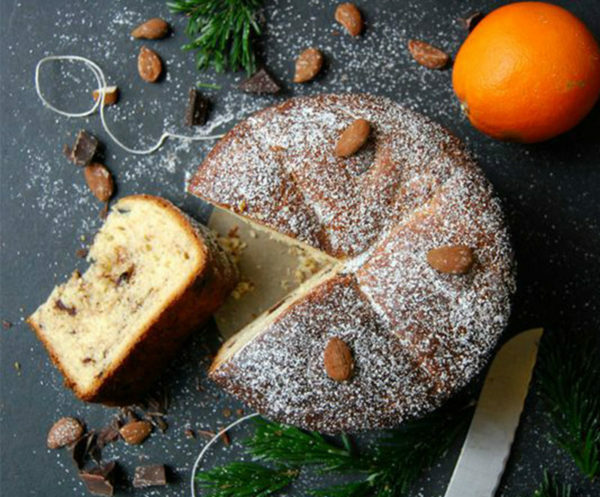 Make your own chocolate and orange Panettone with this recipe from Eat In My Kitchen. Oh hurrah for England’s mince pies! When their crusty perfection pops up in bakeries everywhere, we know that Christmas is imminent. 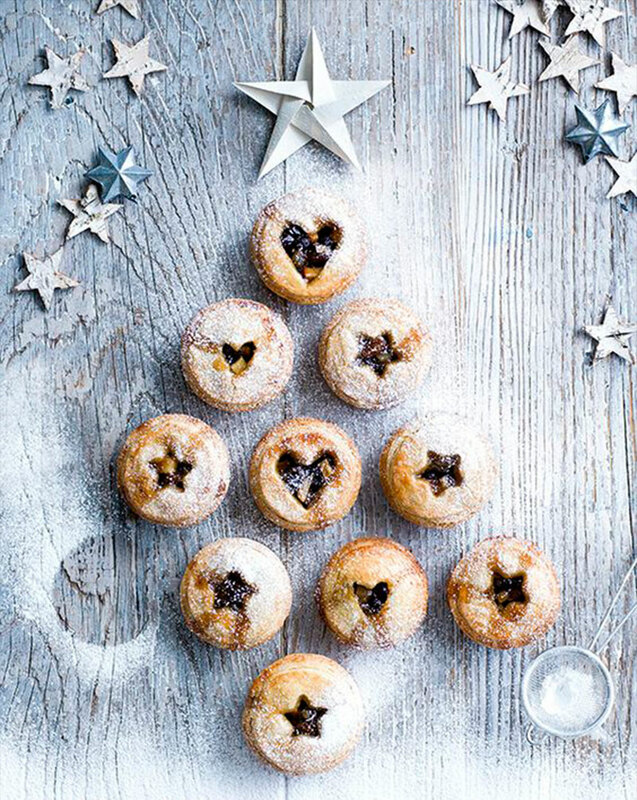 Olive Magazine has this recipe for mince pies – a pretty star-adorned version. 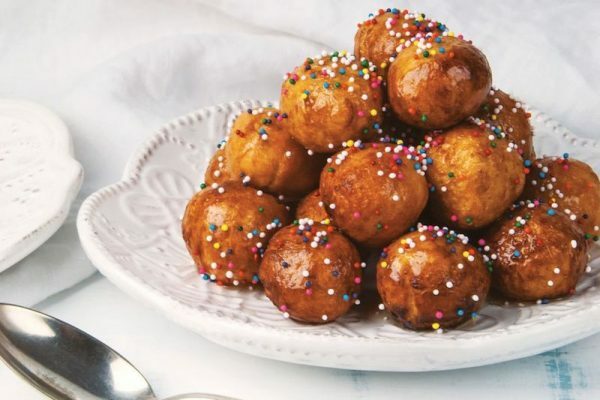 A little bit donut, a little bit fairy bread, Struffoli hail from Naples and are deep fried balls of dough, soaked in honey and sprinkles! They sound moreish and look lovely and we want some this instant. Eater shares a recipe for Struffoli from a famous New York Bakery, in case you would like to make some. Of course we all know the pav is an important part of Australian and New Zealand Christmases. Named for the Russian ballerina, Anna Pavlova, who pirouetted her way through both countries back in the 1920s, it’s a standard on festive tables in this part of the world. 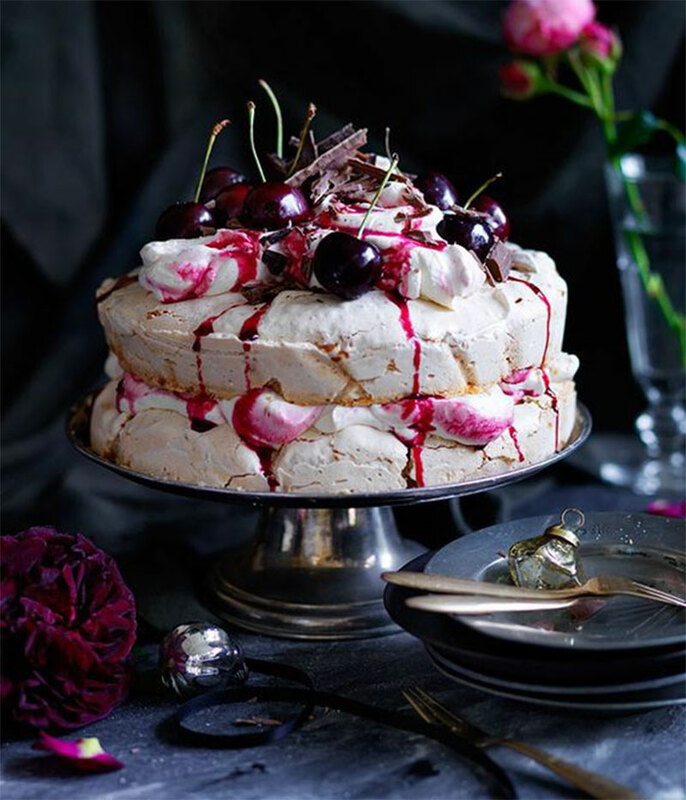 You most likely know how to make a regular pavlova, so we thought Gourmet Traveller’s Cherry Ripe Pavlova might pique your interest! The United States’ chocolate and mint-laden Peppermint Bark has made Christmas delightful for generations. This is the perfect make-ahead treat or teacher’s gift. Pile it into a jar, add peppermint striped ribbon and voila! 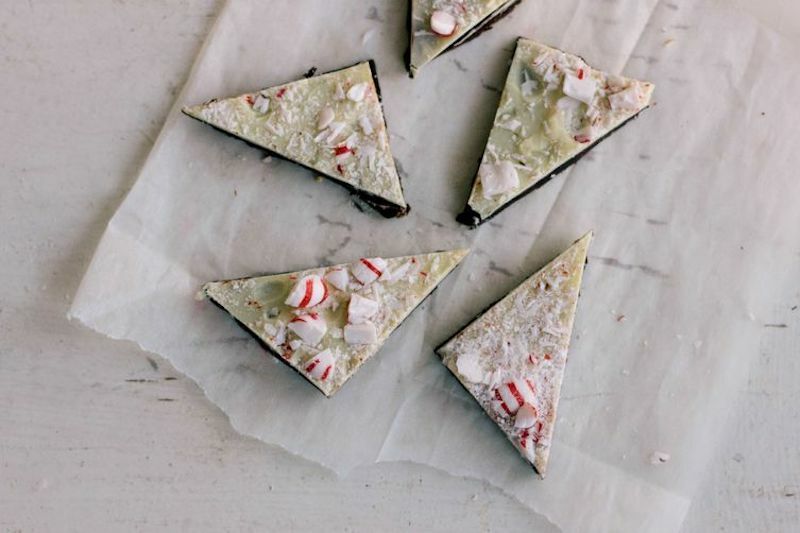 Food52 has a delicious recipe for Triple Chocolate Peppermint Bark here. These egg-shaped Greek honey biscuits can be dotted with orange, cinnamon, chocolate and/or nuts. They’re traditionally eaten at Christmas time and their festive flavours signal that the holidays are well and truly here. Make your own Melomakarona with this recipe from Food52. 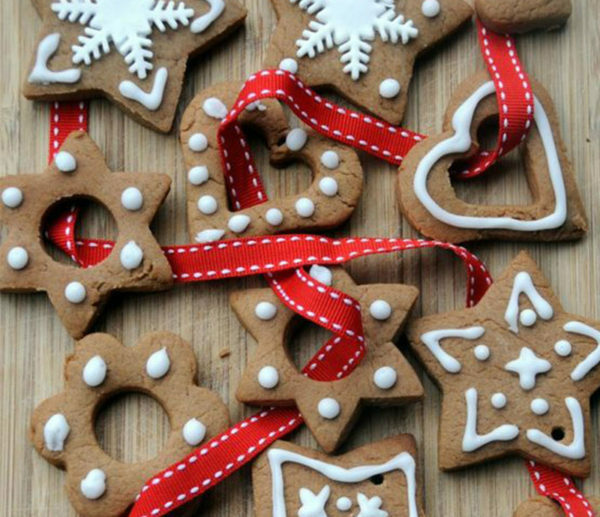 Maybe you’d like to include one of these delicious traditions in your family Christmas plans?